We are proud to announce that,in partnership with The Signature Store, a new range of pieces, personally signed by Sir Stirling Moss, are now available. Circuits include a few of Sir Stirlings favourite circuits Spa 55′ , Monaco 60′ and the classic Goodwood . 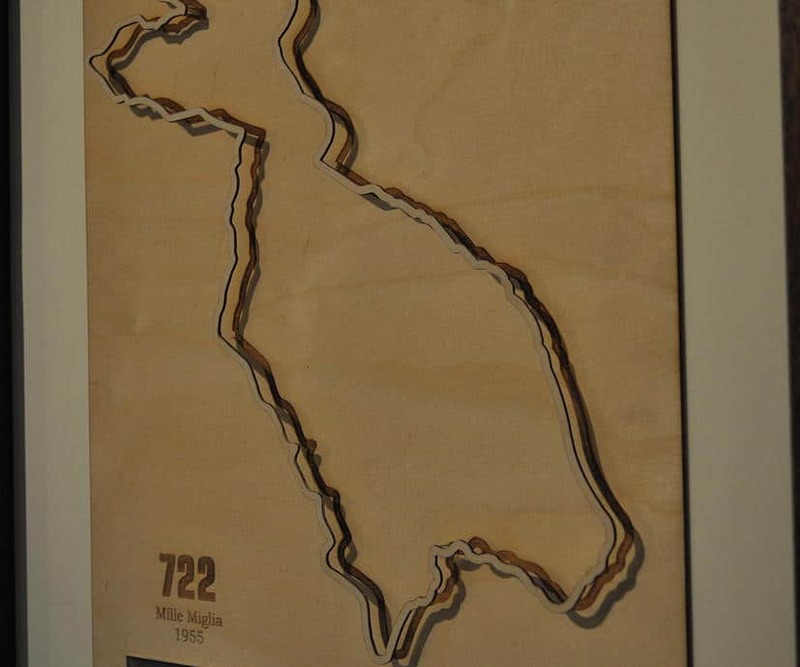 In addition to the single circuit frames Sir Stirling has now approved our Mille Miglia , and will be included in the Signature Series within his “722” range.